The exhibition Georgia O’Keeffe is organized by Tate Modern with Bank Austria Kunstforum and the Art Gallery of Ontario. 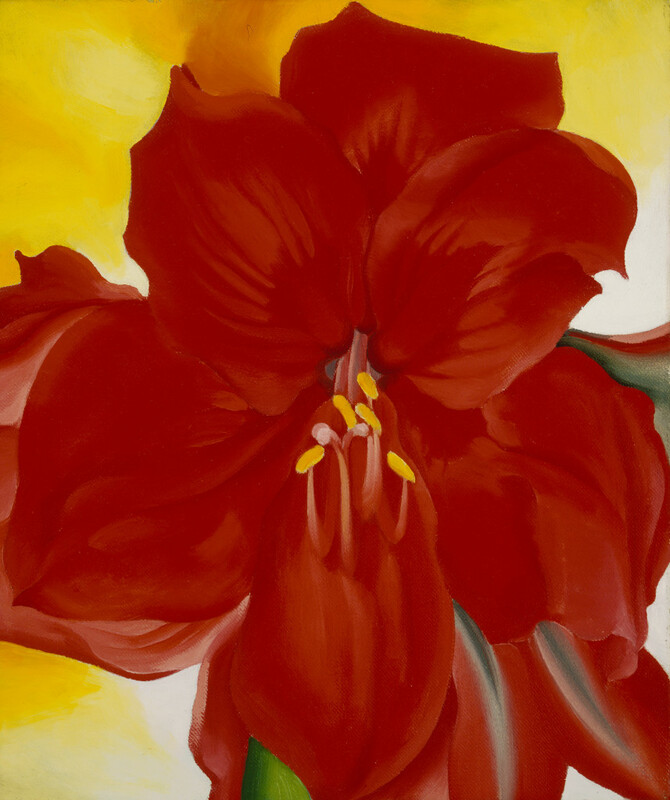 Over 80 works by O’Keeffe are exhibited, including Red Amaryllis from the Terra Foundation for American Art. These works, executed from 1915 to 1963, situate O’Keeffe in the avant-garde of her time, alongside works by Ansel Adams, Mary Allen Hunter, Alfred Stieglitz, Paul Strand, John Marin, and Marsden Hartley.